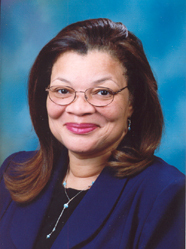 A interview with Dr. Alveda King. Mrs. King talks about her dad, her uncle and her current fight for the civil rights of the unborn. “I believe that School Choice is a pressing civil rights issue. Perhaps the most compelling issue of all is the life of the unborn,” Alveda says. “Faith in God, and the commitment to fulfill His will for our lives — not faith in government bureaucracy – is the key to positive action. Have faith in God!” This is the message that Alveda carries to the world. The Story of Liberty- Restore Our Nation Again!, Radio, Vero Beach, FL 32963 – dr–alveda-king—interview-. ← What killed Andrew Breitbart? The Coroner is now dead!